The Academy prides itself on the support available to all students throughout their school life. This includes extensive Pastoral Support and additional bespoke interventions from Student Support. Is a system in which tutor groups are mixed age so helping to promote independence and self confidence. Provides an opportunity to replicate the principle of the extended family. Reduces incidents of intimidation and bullying. Allows greater emphasis on students as individuals. Allows much closer support for student learning. Means that older students act as mentors and positive role models. Within each House there are eight vertical tutor groups. 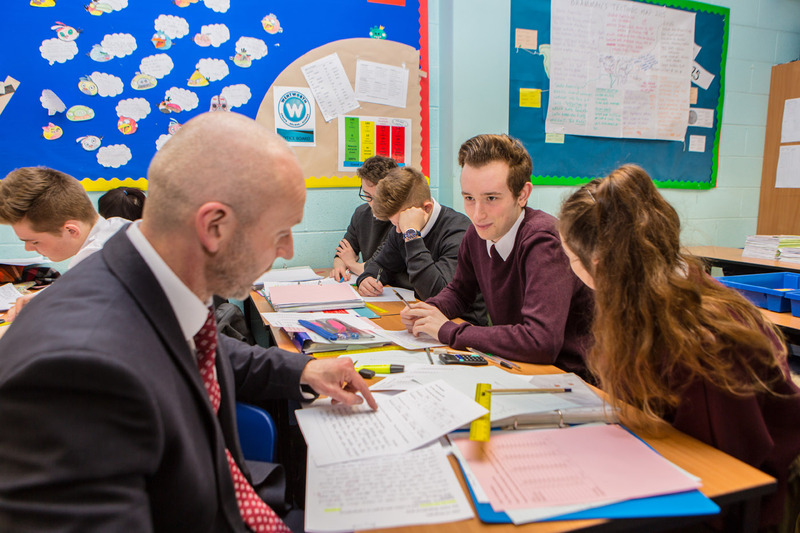 Each tutor group is made up of students from Year 7 to Year 11 (usually four students from each year) (Sixth Form have separate tutor groups). Each tutor group meets every day and gathers for assembly once a week. Your child’s Tutor is the first point of contact if you wish to discuss their academic progress, followed by their Head of House. (Click on the House of your choice from the submenu to find out the latest news). Special Education Needs / Learning Difficulties and Disabilities. Student Support Staff are qualified and experienced professionals who are able to provide the support and interventions required according to student needs. We have a clear Anti-Bullying Policy so we can deal promptly and effectively with any instances of bullying which occur. As an Academy, we seek to provide a well-disciplined environment, one which is well ordered to promote student learning. We have a clear set of expectations set out in our Behaviour for Learning Policy, promoting good behaviour inside and outside of the classroom.